At Fun Kids, users can visit our website and listen to any of our podcast episodes or they can find and subscribe to the content in iTunes. 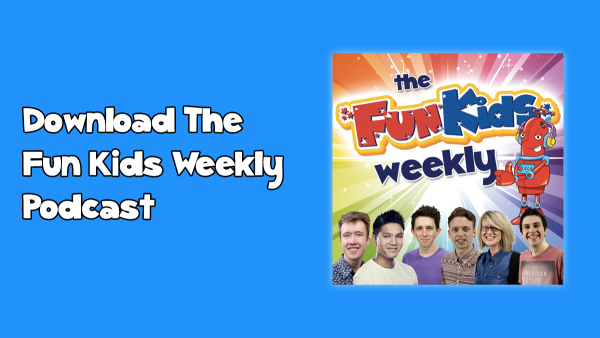 Fun Kids has over 100 podcasts, with 100,000 downloads a month. Our podcasts make up 10% of the iTunes childrens chart! People often discover Fun Kids via iTunes search. This means that when users search for One Direction to download their music they also see our free podcast content too. For partners, we can include in podcast messaging, spot ads or create bespoke channels about products and services. Click here to see Podcasts case studies.